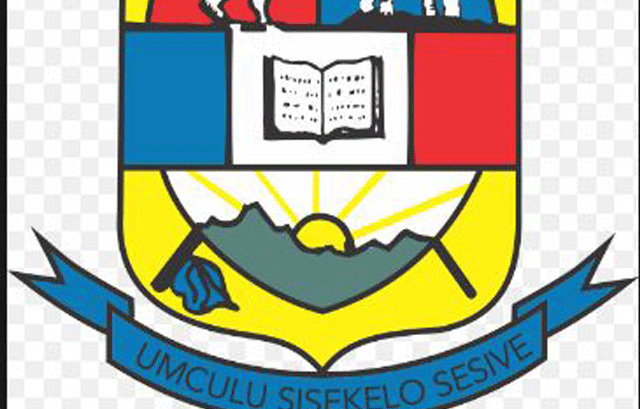 THREE of the 24 students who were accused by the University of Swaziland of disturbing classes during a class boycott that saw the institution suspend lectures for two weeks, have been debarred from the institution for up to a year. Information gathered from well-placed sources within the institution is that the students, who went through a disciplinary process, were found guilty of the charges by the institution and were each given different sentences and the longest one being a 12 month exclusion from the institution. Registrar Dr Salebona Simelane confirmed that the students who have gone through the disciplinary process were not taking part in the examinations. He said the institution management had implemented the ruling of the disciplinary committee as is. He explained that while it was the vice-chancellor who had charged the students, the disciplinary process was an independent one that the VC could not interfere with. "Our processes or structures that were employed were independent and the matter was dealt with no interference from management. All that management did was implementing the findings. It is like the judiciary in the country, the minister of justice never interferes in proceedings of cases," he said. Explaining what exclusion meant, Simelane said it meant that for that period one was not considered a student of the institution and, therefore, he/she did not participate in any activities in the institution, be it curriculum or extra curriculum activities. "The students were excluded for varying periods but I can confirm that the longest is 12 months. The students will decide when they will come back just as long as it is after the said period of exclusion," he explained. The students, when reached for comment, refused stating that they did not want to ruin what was left of their relationship with the institution. A well placed source said some of the students had accepted the ruling; others had written letters of apology to the VC begging him to reconsider while others were appealing the ruling through legal structures within the institution. "It is a very sad time, especially since they can see their peers writing their examinations. However, the institution handbook states that such activities will not be tolerated. The students did participate in the boycott and the institution had evidence that pointed to this. Therefore, their representatives during the process were trying to argue that while they did take part in the boycott the intention was not to disturb classes and the institution argued that by engaging in the action this became a common intention," a source narrated. The institution initially suspended and charged 25 students but one died in a fatal car crash. The suspension was lifted in March while other students were getting ready for the annual Intervarsity games and soon the after the disciplinary process resumed. Some of the excluded students are final year students who would have been writing their final examination during the ongoing exams.